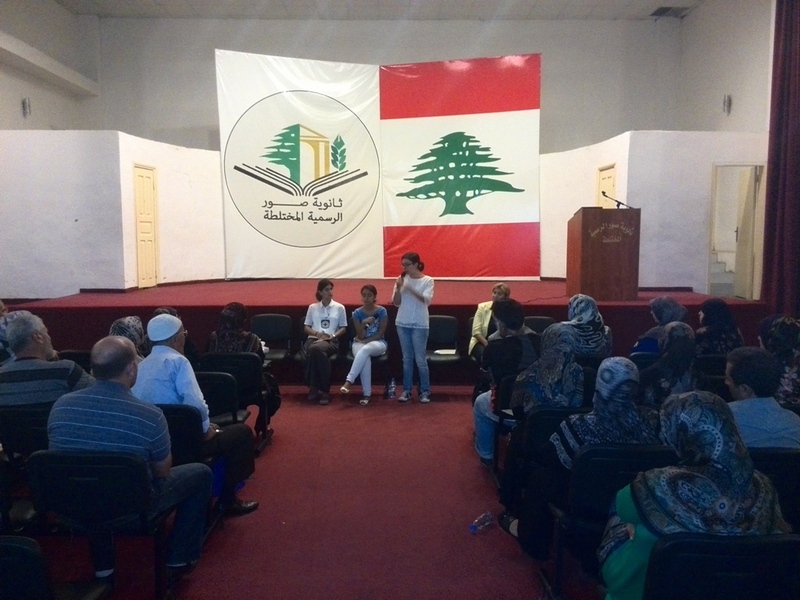 The aim of the information meetings is to meet with the families of the missing and forcibly disappeared across Lebanon and inform about the possible solutions that exist with regards to their issue, as well as to introduce them to recent work and ongoing developments that have been taking place in Lebanon and to encourage them to take part in these developments. 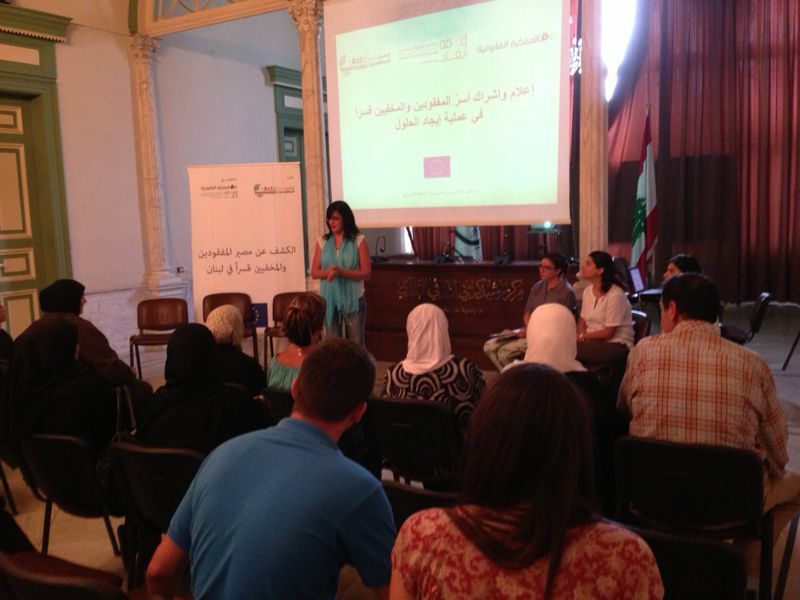 In September 2014, three information meetings were organized in 3 different regions in Lebanon. 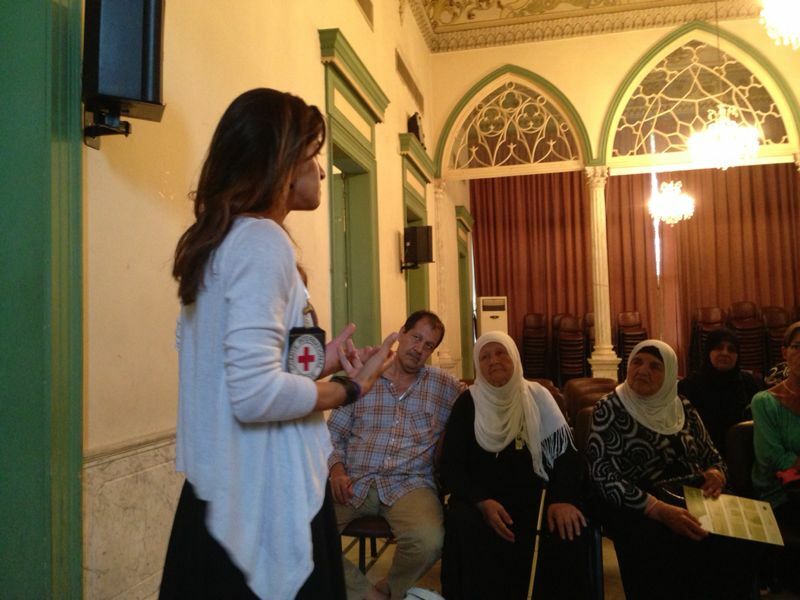 The first one took place in Chatila Camp on September 5, the second one was held in Tripoli on September 13, and the third one was in Tyr on 17 September. 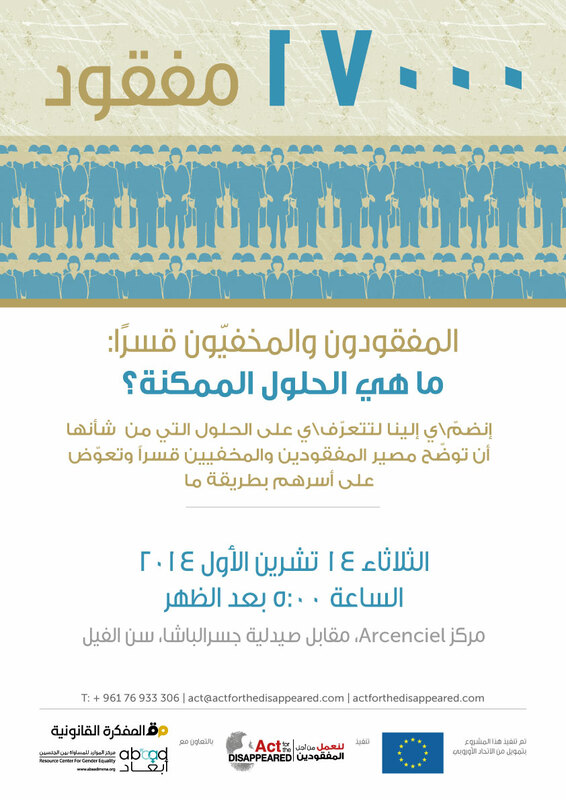 Another meeting will take place on October 14 at Arcenciel in Jisr El Basha.